FileSalvage - A powerful utility created to restore files that for one reason or another have been deleted or lost. FileSalvage supports a large number of different media, and understands all sorts of file systems. FileSalvage - support for a variety of media, as well as a preview function. 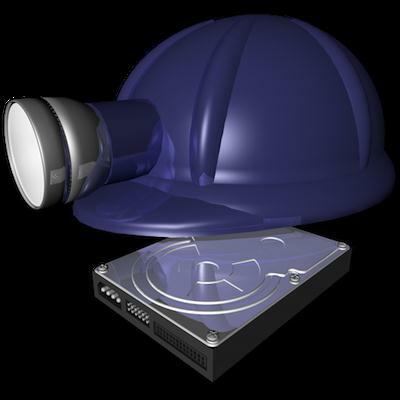 FileSalvage allows you to recover files accidentally deleted from the hard disk or after formatting it. The application can work with "flash drives", scratched CDs and almost all other media that the computer recognizes. The program offers a really user-friendly interface for selecting a particular data recovery mode, whether it's fast scanning and searching for deleted files, restoring all files or simply viewing the structure of the disk. The preview function allows you to evaluate the file found. Use FileSalvage to recover lost files, iTunes libraries, iPhoto collections, and to save data that was lost. MTS, WEBM, MKV, and RMVB formats now supported. New file extraction feature for scanning files or folders and extracting the individual files, text, pictures, and other data contained in them. The cache files of many browsers and chat applications can also be extracted.